Windows 8 much awaited operating system recently released officially with enormous features. Windows 8 having very useful features on it like apps, touchscreen support etc.. 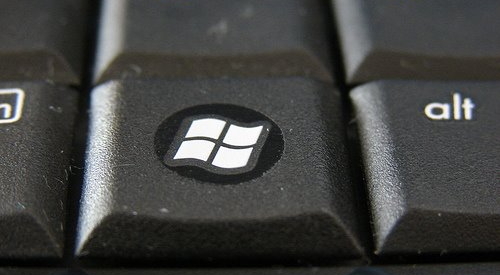 Here I listed you can do 50+ actions using with Windows key on your keyboard.